Brrrrr. Baby, it’s cold outside. And when winter campers bed down after an exhilarating day in the elements, “outside” is exactly where they want the frosty air to stay. Enter the ICEBOX®. 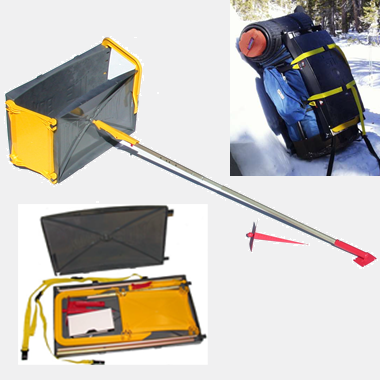 Developed by mountaineers Ed Huesers and Guy Menge, ICEBOX® is a swivelling three-panelled box on a pole that helps campers build a stable, eight-layered igloo in just a couple of hours. 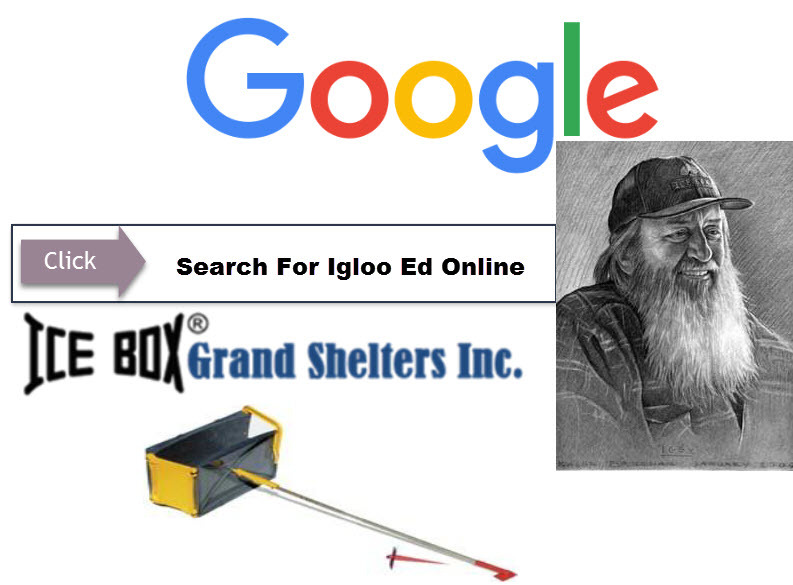 Campers stake the aluminum pole securely to a centre point of the igloo’s floor, fill and pack the box with snow, unclamp and remove the completed block then slide the form to the next position and start again. The ICEBOX®’s ingenious pivoting design allows you to establish the angle and height of the structure’s walls with ease. Are you still with me? To build the second tier, you just reset the pre-notched pole to the desired height, complete a row of snow blocks, then repeat the process until you’ve created eight breathtaking tiers that boast an airhole and the igloo’s all-important “catenary curve.” A miracle of structural engineering, the catenary curve, which gives the igloo its pleasing arch, ensures that the lateral pressure of the blocks is equal to the downward pressure. The upshot: your new home will be standing for weeks, even months to come.